Nico Hulkenberg admits he has had to rethink his opposition to the halo head protection device after the crash at the start of the Belgian Grand Prix. The Renault driver, who triggered the dramatic accident by ramming Fernando Alonso's McLaren, was a vocal opponent of the halo's introduction. Hulkenberg said: "It has proved pretty useful and a good device. 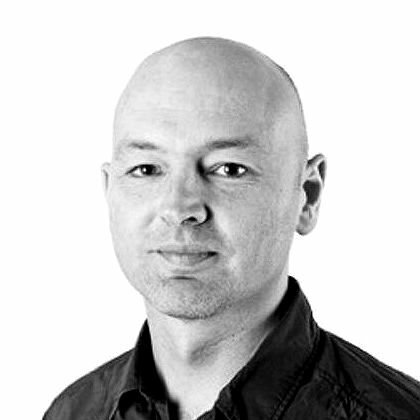 "I'm not a big fan of the halo as a device. I have to face facts - it does bring something in terms of safety." 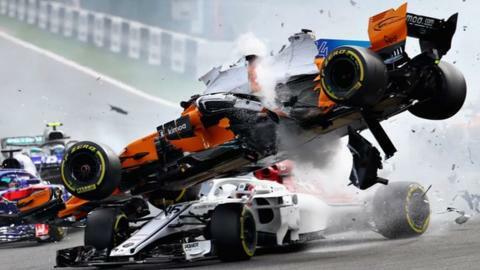 Hulkenberg's collision with Alonso launched the Spaniard's car over the Sauber of Charles Leclerc. Television replays and photographs show Alonso's car bouncing off the halo on Leclerc's vehicle. They also show the halo deflecting a tyre that may have been heading towards the Monegasque's head. Hulkenberg admitted he still had "mixed feelings" about the halo, but added: "You can only speculate about what would happen [without it] but it looked pretty clear that the tyre marks were all over the halo and from that point it has done a good job of keeping the head safe, so, yeah." Leclerc said after the race last Sunday that he had not initially been a fan of the halo but that he was glad it was on the car in the crash. The 20-year-old is the godson of former Marussia driver Jules Bianchi, who died in July 2015 of head injuries sustained in a crash in which he hit a tractor vehicle recovering another car. Leclerc said: "For Jules, it would not have changed anything. In some circumstances it can help - whether it helped in Spa or not I don't know - but it is a good thing to have."